Our range of products include dc drive for conveyor belts. We are offering wide range of DC Drive for Conveyor Belts. 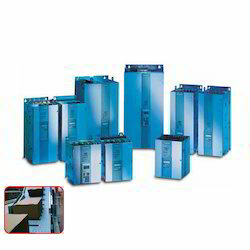 Siemens DC Drive Simoreg DC Master. Looking for DC Drive for Conveyor Belts ?